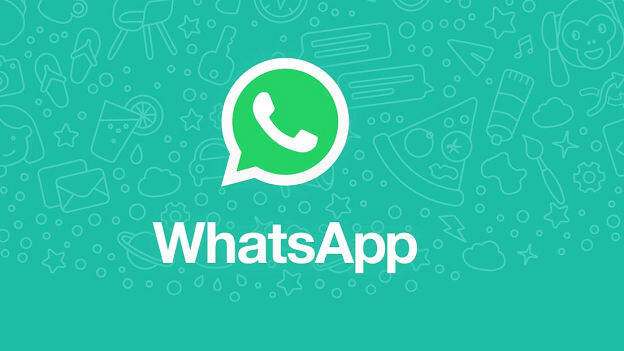 Blog: WhatsApp for Business: Can it redefine organizational communication? WhatsApp for Business: Can it redefine organizational communication? While the WhatsApp for Business application may initially be used primarily for customer services, marketing and customer communication purposes, the platform has the potential to be extensively leveraged for internal team communication as well. WhatsApp recently launched its new service, christened ‘WhatsApp for Business’, and aimed at simplifying businesses’ interactions with customers. It has started off by giving verified green badges to select business accounts, in a bid to accentuate the credibility of the businesses on the messaging app. The feature is an offshoot of its parent company Facebook, which already has a blue badge for verified business pages. KLM is the first airline and one of the first few companies to have a verified business account. With the help of WhatsApp’s enterprise solution, KLM Royal Dutch Airlines now offers its customers (all over the world) the facilities of booking confirmation, flight status updates, check-in notification, boarding pass, and asking questions in as many as ten different languages on WhatsApp. In India too, the roll out has started with BookMyShow sending confirmations for ticket bookings on WhatsApp, and Ola and OYO also reportedly in talks to integrate their applications with the chat platform. While the WhatsApp for Business application may initially be used primarily for customer services, marketing, and customer communication purposes, the platform has the potential to be extensively leveraged for internal team communication as well. Most contemporary organizations already use WhatsApp groups as a fast and efficient means to disseminate vital information, and also to coordinate and delegate tasks. There is a clear business case to take this one step further, and build a model that helps organizations to connect with their team members at an individual level, thereby bolstering employee engagement. Several HR technology applications exist already in the market, which are focused on employee engagement and/or team communication. However, none of them enjoys as far-reaching and dominant a presence into the user’s lives, as WhatsApp. Virtually every employee is well conversant with the functioning of WhatsApp and uses it seamlessly to interact with dozens of people, on a daily basis. Therefore, if WhatsApp for Business can design a mechanism for reaching out to employees, gauging their happiness quotient and identifying their pain points, it could help organizations stay in touch with the pulse of their workforce, and also generate ideas for enhancing their productivity. WhatsApp, on its official blog has said that it wants to apply what it has learned by helping people connect with each other, to help people connect with businesses that are important to them. Drawing from the two aforementioned aspects, and viewing them from an organizational perspective, WhatsApp could be well served if it can establish a formal platform that allows businesses to connect and engage with the people that are most important to them: their employees.